We loved bringing our clients Kinsey and Abbey’s website dreams to life this week! This sister-in-law duo are owners of Vista View Events, a gorgeous ranch and wedding venue located in the Colorado mountains. They offer a high-end experience, a space that feels like home, and invest in their clients who they say are family to them. It was very important to Kinsey and Abbey their brand and website reflect the heart of their business, and match the luxury, modern quality of their space. For their site, we Restyled our White + Oak Template, a design created for service-based business. 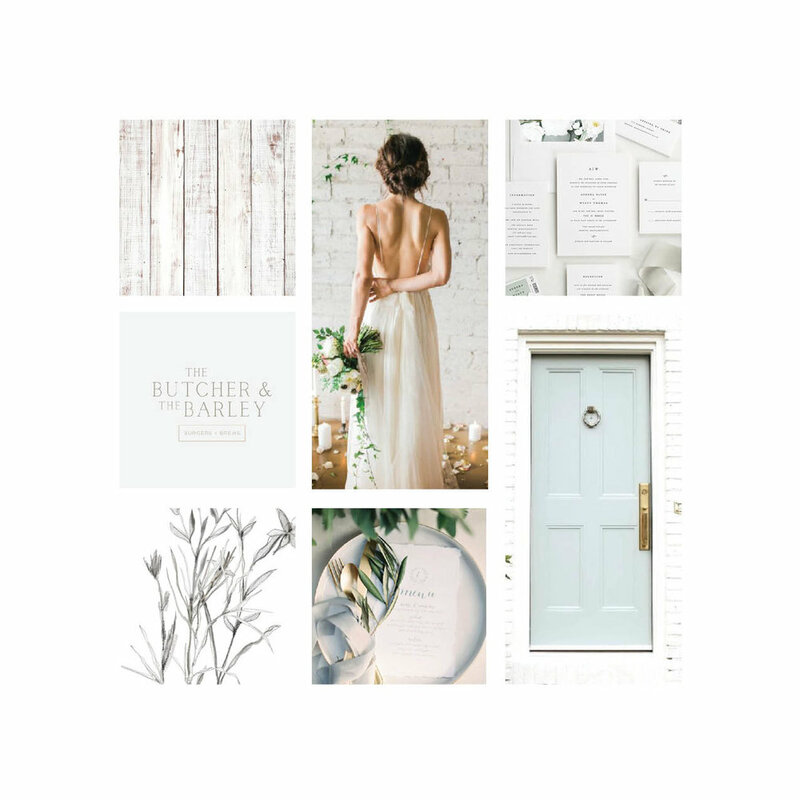 We used a beautiful script font throughout their site to give it a classic, luxury feel and used a softer color palette to let the gorgeous photos of their service stand out.